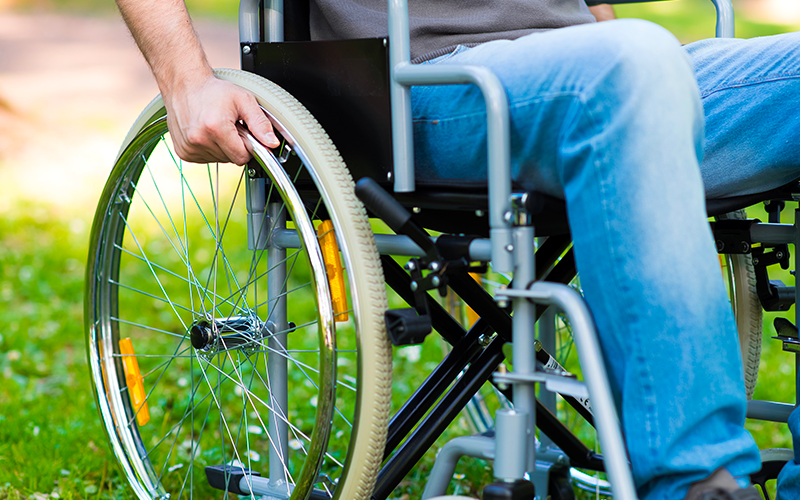 Requiring some upper body strength our range of steel and aluminium self-propel wheelchairs offer greater independence. 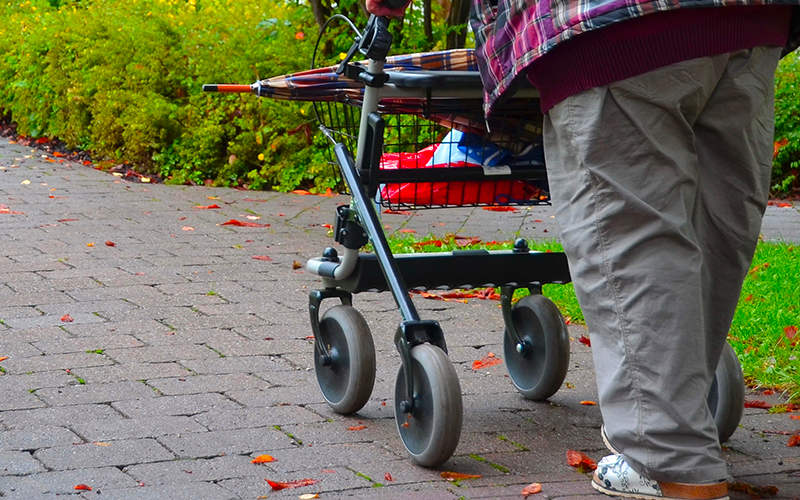 Rollators have four wheels and can help people maintain their balance as they move around the home and outside. 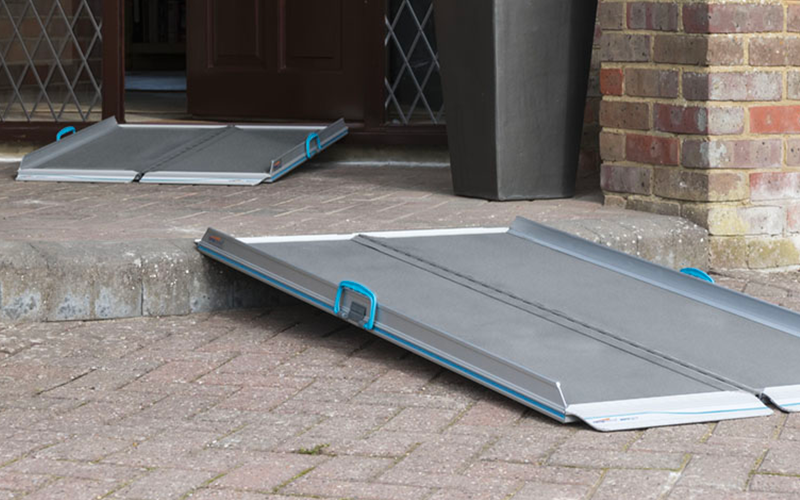 Our range of lightweight folding ramps provide the most convenient solution for many situations. 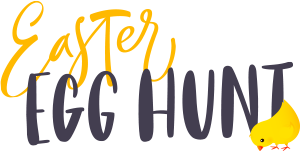 Manage At Home provide a wide range of mobility aids comprising walking aids such as walking sticks, walking frames & wheeled walkers, wheelchairs, rollators and mobility scooters and ramps.